Silver Creek Oil & Gas A privately owned independent oil and natural gas company engaged in the acquisition, development and exploration of unconventional natural gas and oil resources in the United States. 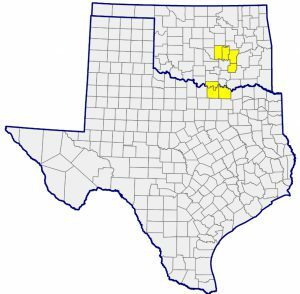 Silver Creek’s current projects are focused on the Arkoma Basin in Oklahoma and Sherman Basin in North Texas. "Our people, assets and financial strategy set us apart." A privately owned independent oil and natural gas company engaged in the acquisition, development and exploration of unconventional natural gas and oil resources in the United States. The primary objective of the company is to create value by identifying prospects, acquiring leasehold, and engaging in low risk exploration and development drilling activity in unconventional resource plays. 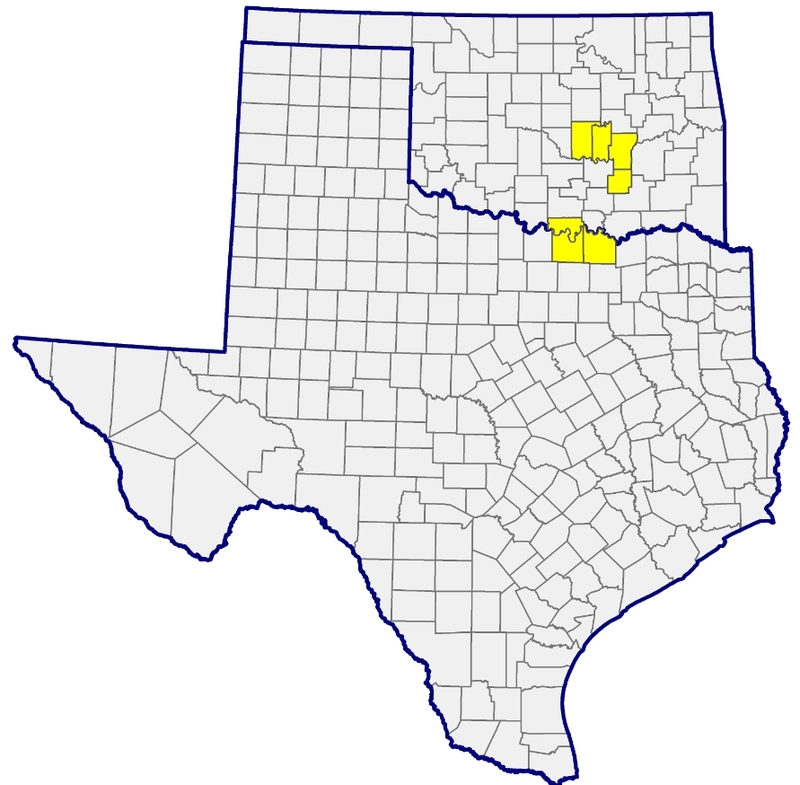 Silver Creek’s current projects are primarily focused on the Arkoma Basin in Oklahoma and Sherman Basin in North Texas.